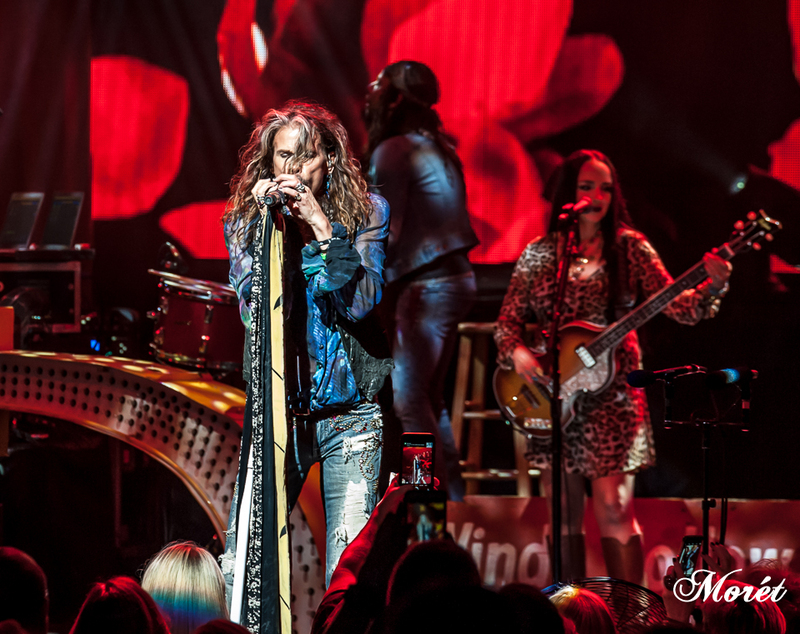 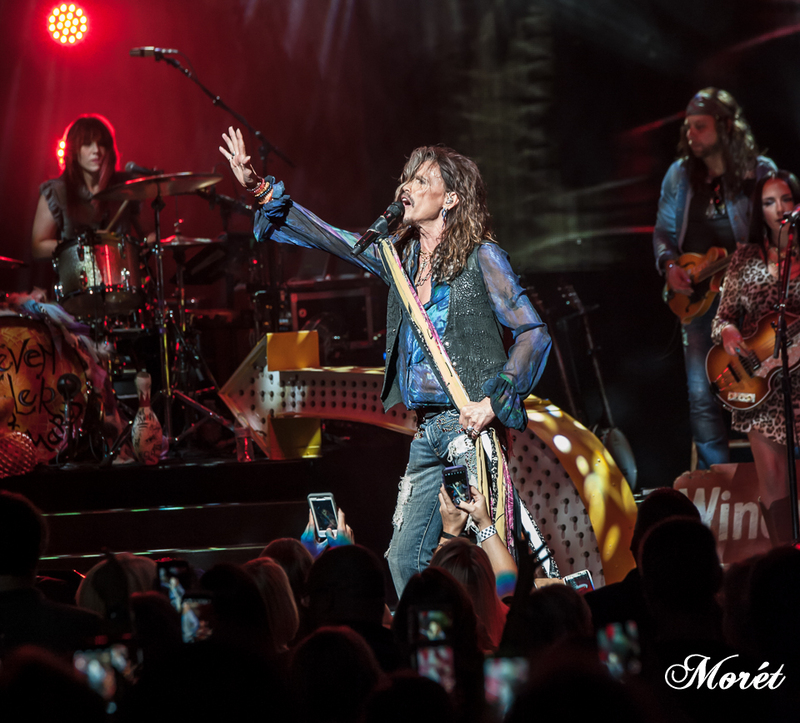 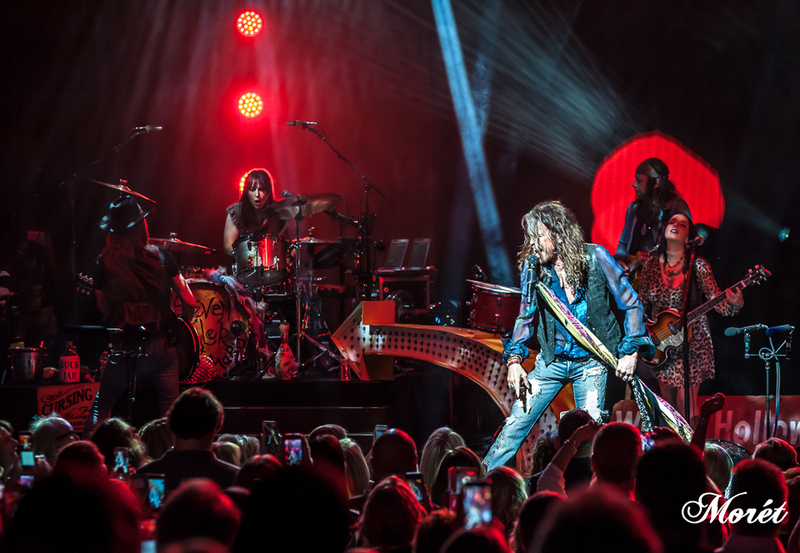 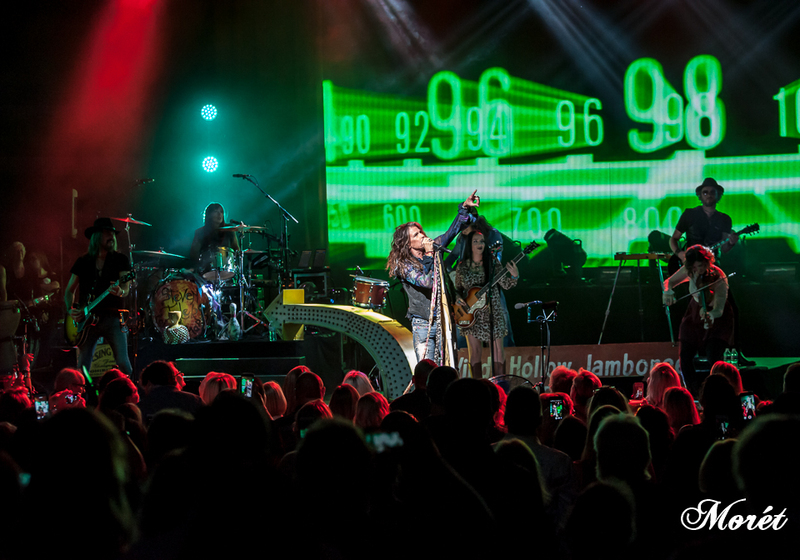 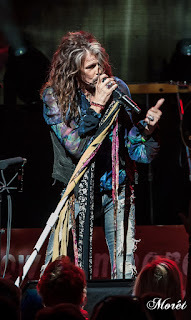 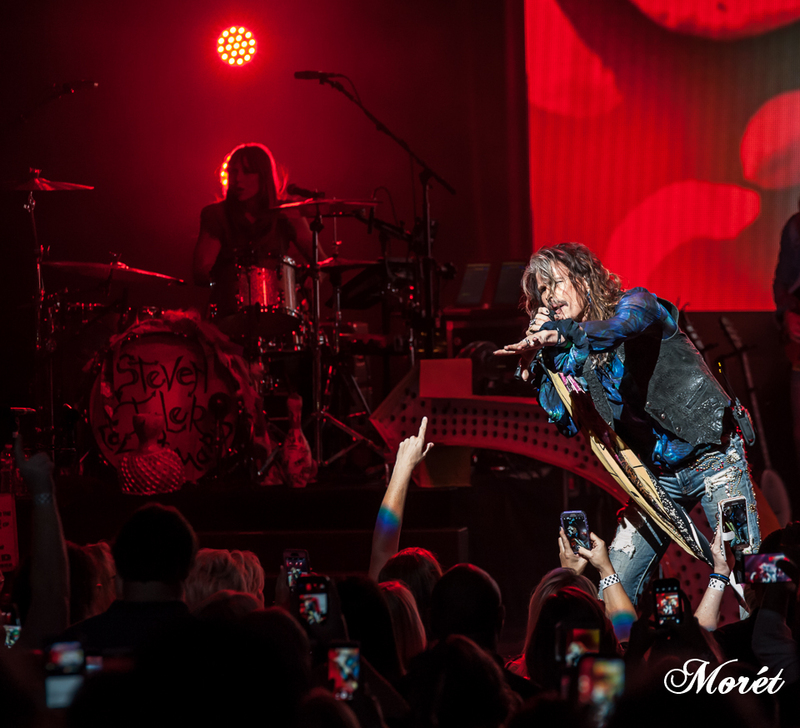 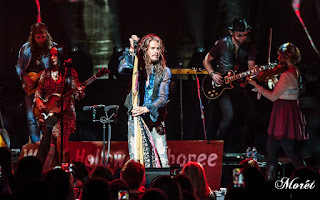 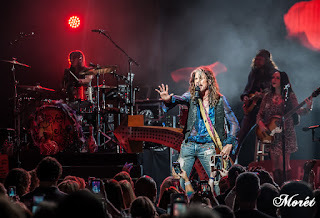 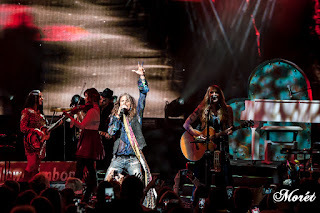 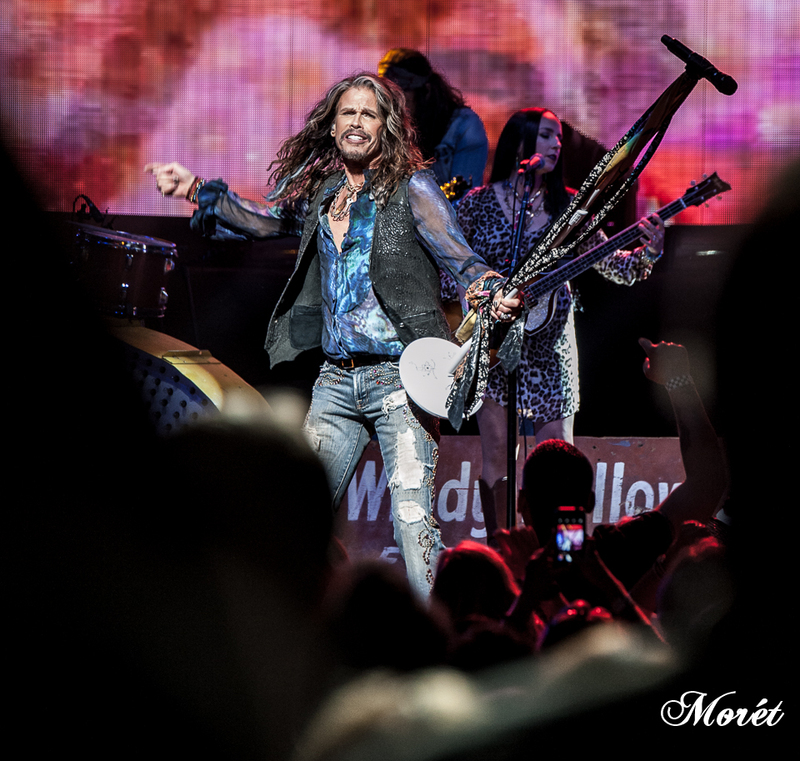 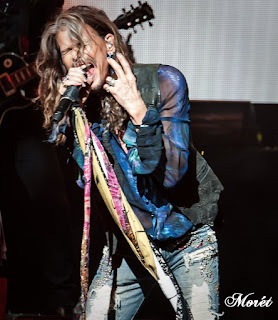 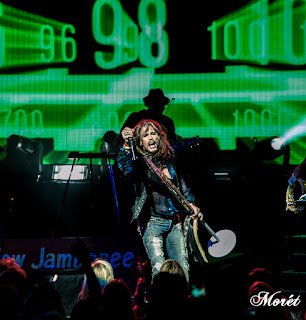 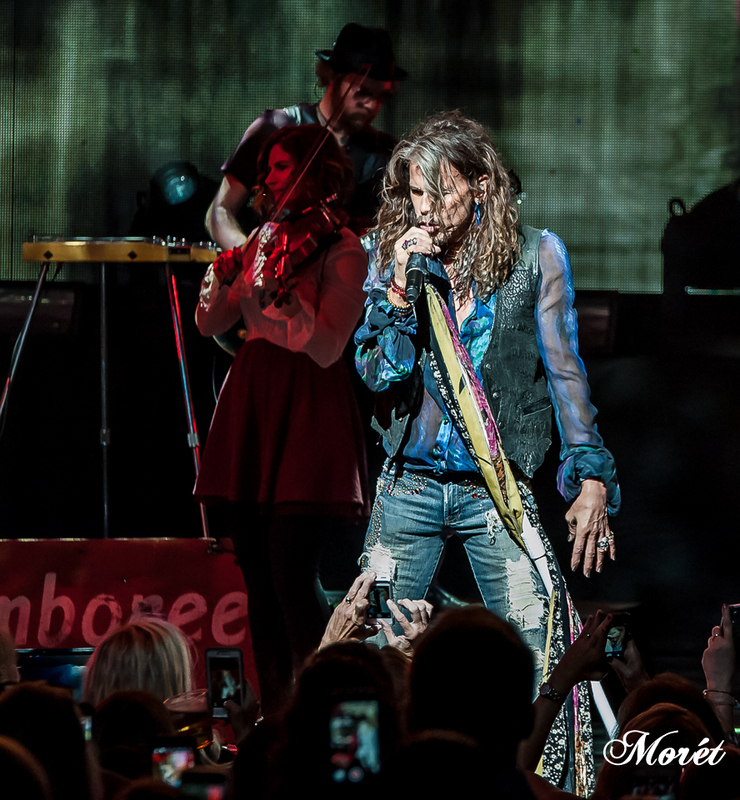 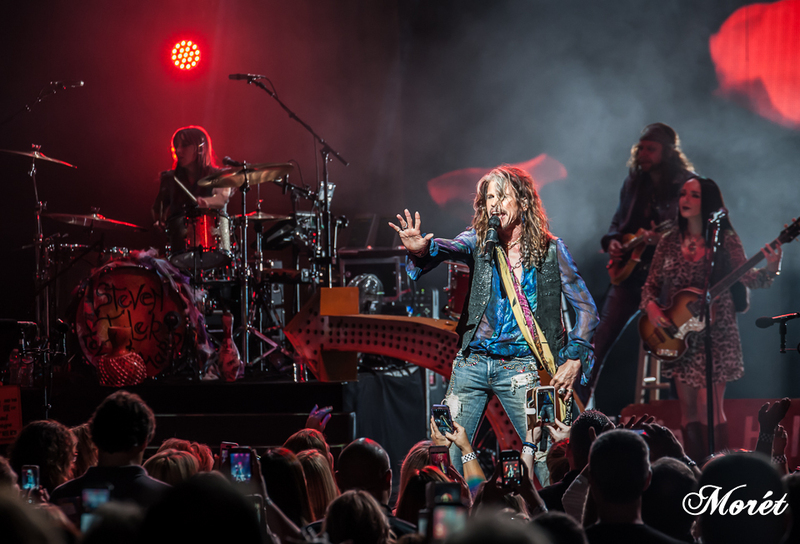 Steven Tyler carried a packed Cobb Energy Performing Arts Centre through a musical diary of his life. From childhood memories to Woodstock, through Aerosmith to his current album, he captivated a most attentive audience. His autobiographical “My Own Worst Enemy" brought many to tears, including me. 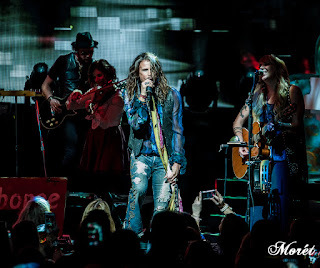 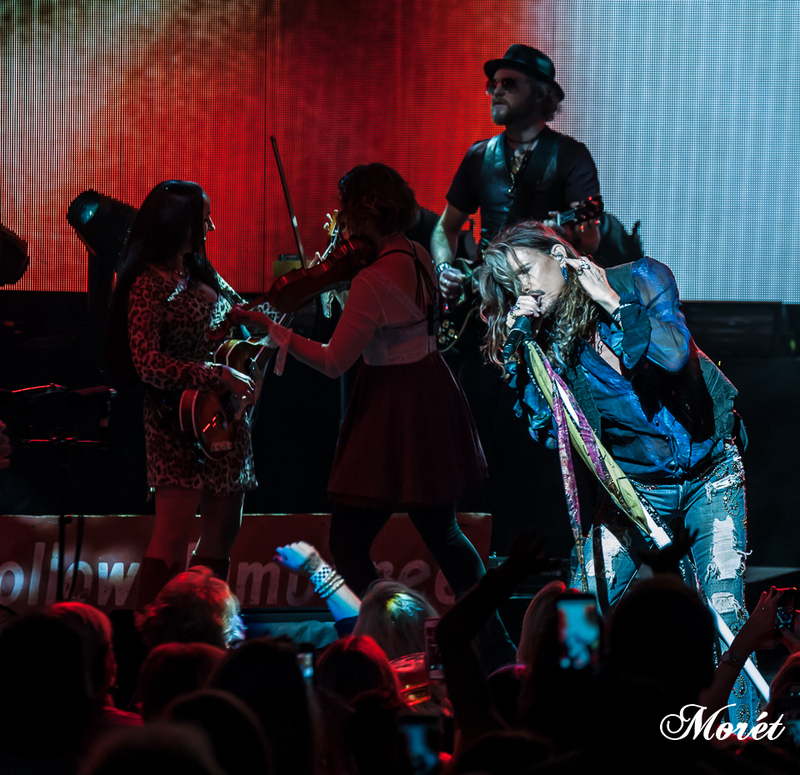 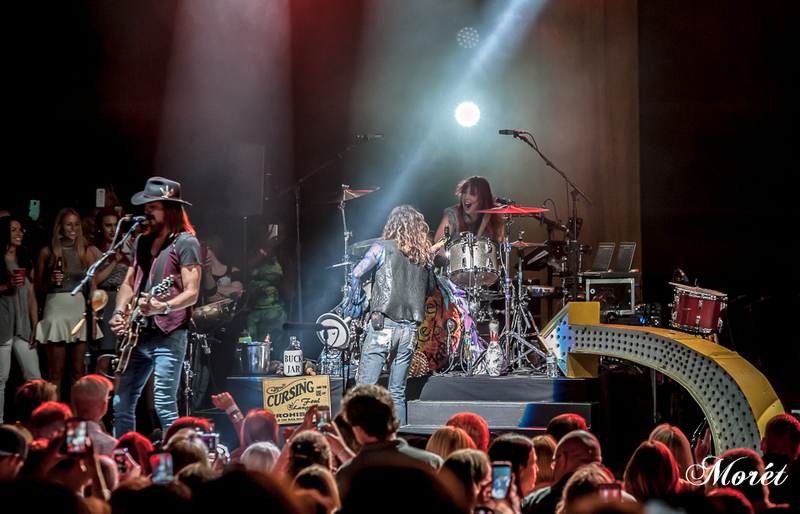 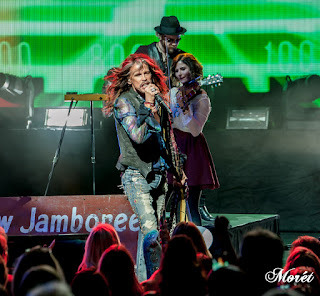 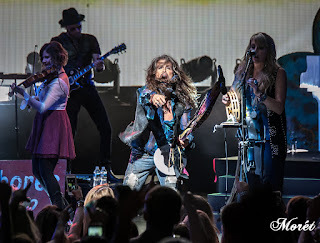 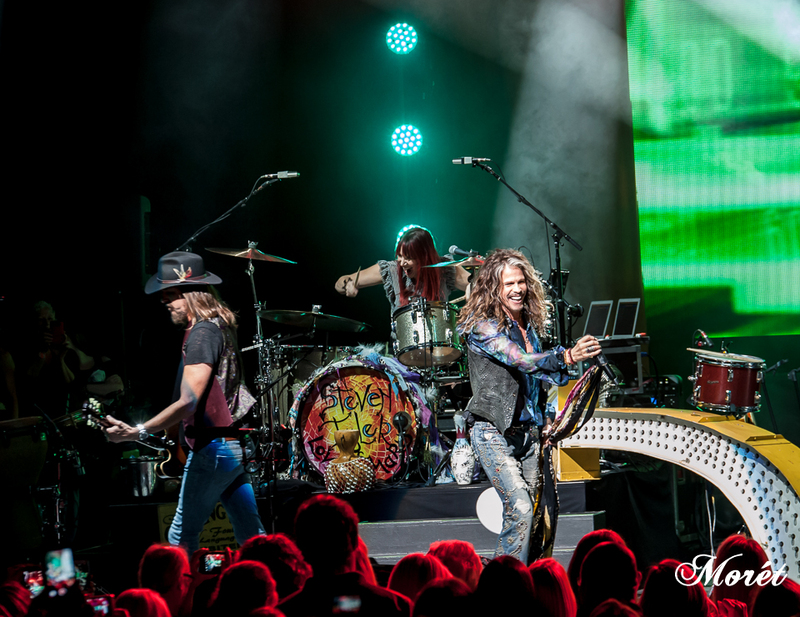 Tyler was backed by Loving Mary, a seven-piece country-rock band from Nashville that includes longtime Aerosmith pal Marti Frederiksen on vocals and guitar. 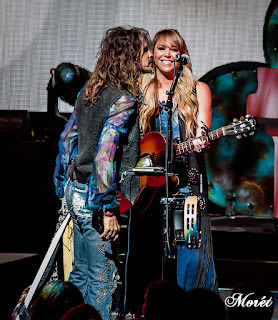 Along with singer/bassist Rebecca Lynn Howard. It was most apparent that Tyler and Loving Mary were having genuine fun on stage and the Out on a Limb tour proves it. 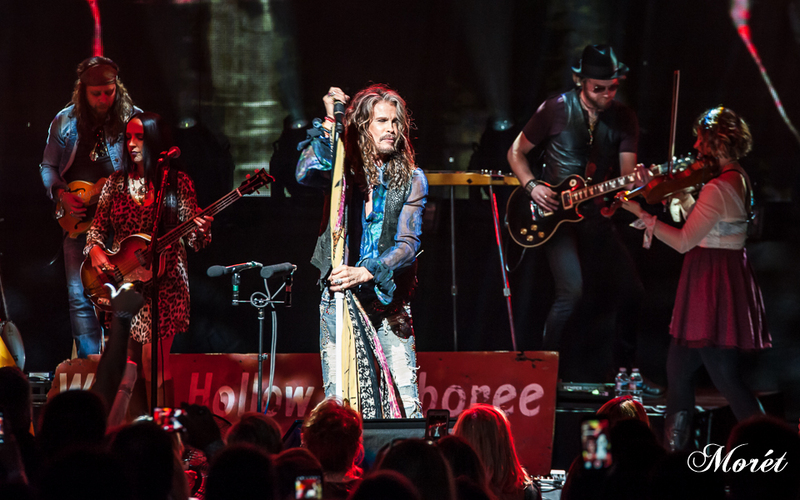 "We’re All Somebody from Somewhere” was a crowd favorite. Jordan Matthews holding her concert swag. 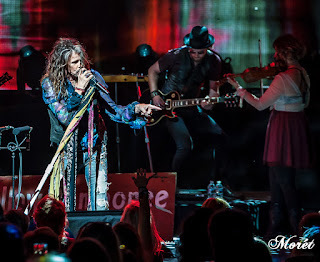 She has postural orthostatic tachycardia syndrome and the Sunshine Foundation arranged a meet and greet before the concert. 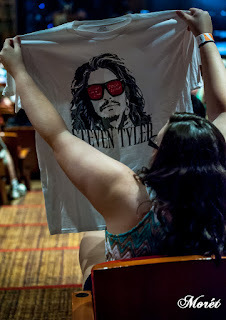 She said, "Meeting Steven Tyler is something that I will never forget. 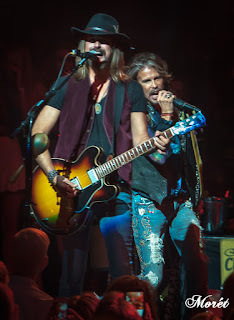 He was so nice and down to earth. I am very thankful that he was willing to take the time to make my wish come true!"